It’s the middle of the summer, but the first day of school will be here soon and it’s never too early to plan. What should my students do in music on the first day? It’s important to consider objectives prior to formulating a plan. 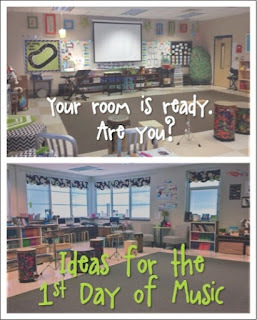 My first day objectives are for the students to get excited about music and learn basic procedures that will make the class run smoothly for the rest of the year. I greet classes at the door and instruct students where they need to be seated. I generally have them enter single-file and make a semi-circle on the edge of the carpet. This is not the time to discuss discipline, unless there are issues that need to be addressed. After a brief welcome and introduction, perform a simple song that incorporates some type of movement. 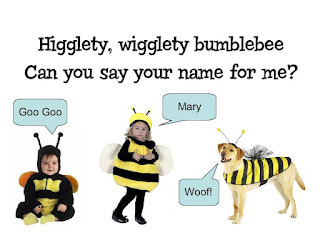 A call and response song with motions is a good idea, so students can participate immediately. 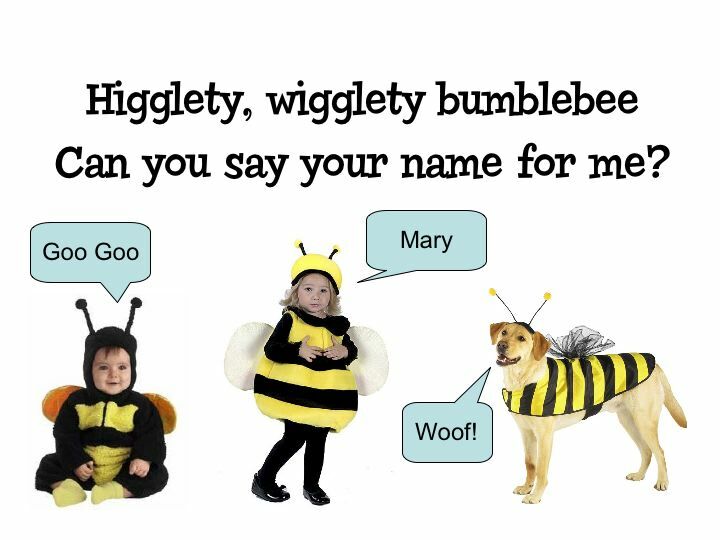 Assigned seating makes it easier to learn/remember names and it reduces behavior issues. I alphabetize students by first name, because it helps me remember their names better. I always reserve the right to reassign seats, if discipline issues arise. Incorporate instruments when appropriate. You may view my previous post, “Getting to Know You”, for some of my favorite name games. Discuss positive behavior expectations for the classroom. If discipline problems arise, this may need to happen earlier. 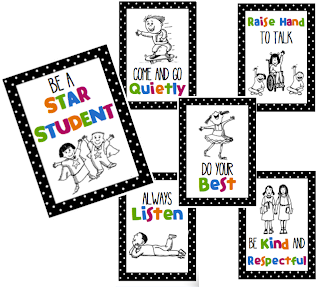 If the class runs smoothly, go over the first few rules and complete the list in the following class for younger grades. In older grades that have been in my classroom, I typically go over the expectations quicker. Each expectation has a gesture, and we do the movement and say them all in order together. For a list of my expectations, free visuals, and a video of the movements, see my previous post, “Star Students”. Introduce the cues to K, and review for older students Specific pitch intervals are sung or played and students respond with the appropriate movement. When introducing each cue, words are sung that instruct the students what to do. Later, they will be able to following cues without the words. Later, add Sit up (low sol-do) (g-c1), but it can be easily confused with “stand up”, since they are the same interval in different octaves. Discuss proper way to line up, exit, etc. If time allows, another song or activity can be added to the lesson plan. The following week, I take pictures of each student with my iPad to enter into the app, TeacherKit. It is a great tool that allows you to put photos of students and place them in a seating chart to assist with names. It can also be used for tracking progress on objectives. 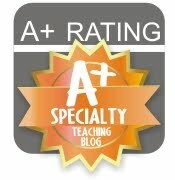 You can learn more about it in my previous post, “4 Apps 4 Teachers”. I hope this helps get your creative juices flowing with ideas for getting music off to a great start. Enjoy the rest of your summer!